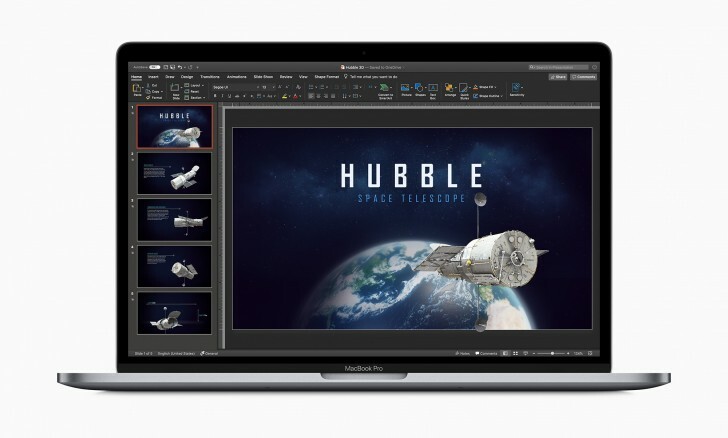 Microsoft has finally released Office apps on the Mac App Store. All Office apps are now available to download, which includes Word, Excel, PowerPoint, Outlook, OneNote, and OneDrive. Customers will also be able to purchase an Office 365 subscription from within the apps directly, which is required to use the apps. 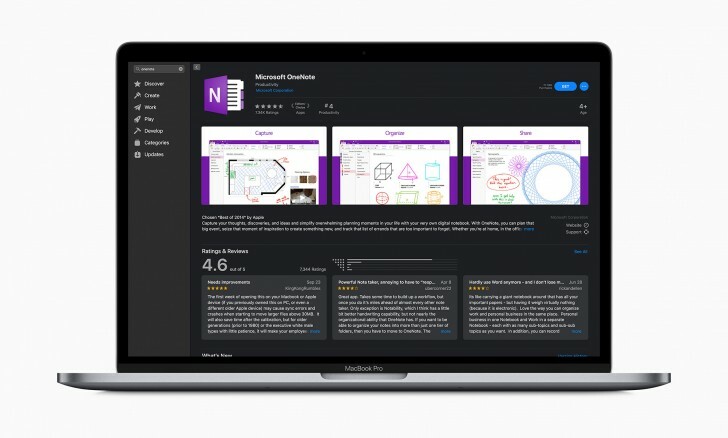 Microsoft has updated the apps to play nice with macOS, which includes features such as Dark Mode added in Mojave, Continuity Camera (which lets you scan a document with your iPhone and have it instantly appear on your Mac), as well as support for the Touch Bar on compatible Macs. Microsoft Office has been available on the Mac for years now but it has always been available through Microsoft’s website. This was fine back in the day but in today’s day and age where more and more users are relying on the App Store to get all their apps, not having your software on the store introduces additional friction for the user and in some cases, ensures they don’t download it at all. So while this move has been a long time coming, it’s good to see Microsoft finally make the shift and even going as far as offering in-app subscription, even though they have to give a cut to Apple out of that.